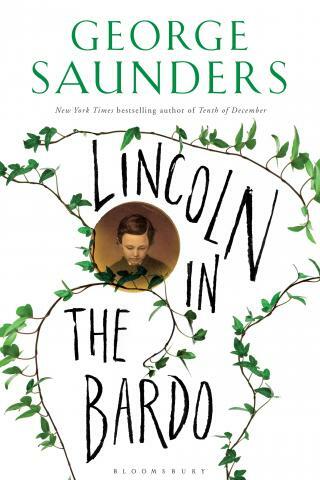 Lincoln in the Bardo by George Saunders is the winner of the 2017 Man Booker Prize for Fiction. He is the second American author to win the prize in its 49-year history. U.S. authors became eligible in 2014. He was in contention for the prize with two British, one British-Pakistani and two American writers. George Saunders’ win was announced at a dinner at London’s Guildhall. He was presented with a trophy and a £50,000 check by Luke Ellis, Chief Executive of Man Group. Saunders also receives a designer bound edition of his book and a further £2,500 for being shortlisted. If you haven’t noticed, we live in a strange time. So the question at the heart of the matter is pretty simple: Do we respond to fear with exclusion and negative projection and violence? Or do we take that ancient great leap of faith and do our best to respond with love? And with faith in the idea that what seems other is actually not other at all, but just us on a different day. 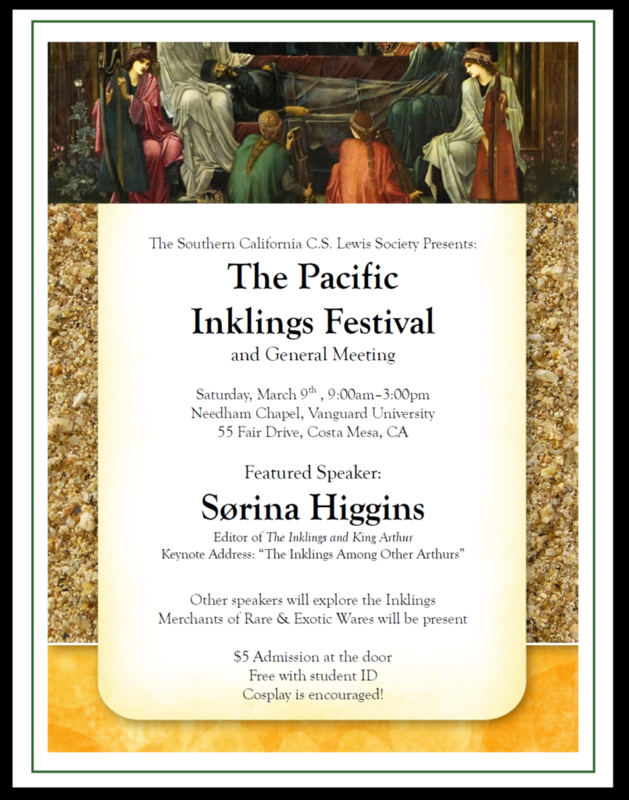 In the U.S. now we’re hearing a lot about the need to protect ‘culture.’ Well this tonight is culture. It’s international culture; it’s compassionate culture; it’s activist culture. It’s a room full of believers, through the word, in ambiguity, in beauty and in trying to see the other person’s point of view even when that’s hard. Believers in working to eliminate hatred and meanness and lazy habitual thinking even when–especially when–we find these in ourselves. For us, it really stood out because of its innovation, its very different styling, the way it, almost paradoxically, brought to life these almost dead souls in this other world. There was this juxtaposition of the very personal tragedy of Abraham Lincoln and the death of his very young son next to his public life, as the person who really instigated the American civil war. You’ve got this individual death, very close and personal; you’ve got this much wider issue of the political scenario and the death of hundreds of thousands of young men; and then you’ve got this weird state across the cemetery, with these souls who are not quite ready to be fully dead, as it were, trying to work out some of the things that plagued them during their lives. Royal Mail is again issuing a congratulatory postmark featuring the winner’s name, which will be applied to millions of items of stamped mail nationwide on Wednesday, October 18 and Friday, October 20. It will say ‘Congratulations to George Saunders, winner of the 2017 Man Booker Prize’. The rules of the prize were changed at the end of 2013 to embrace the English language “in all its vigour, its vitality, its versatility and its glory”, opening it up to writers beyond the UK and Commonwealth when their novels are published in UK.